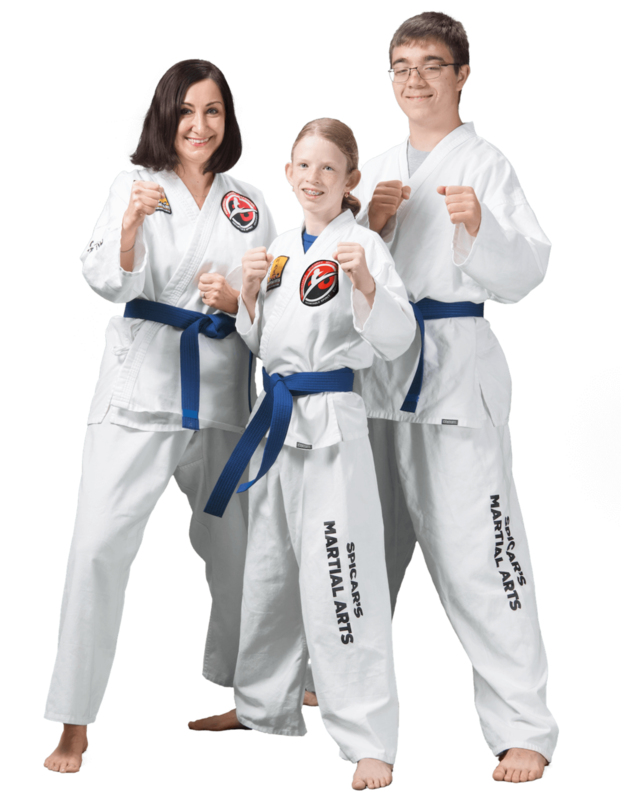 Besides being a powerful form of self-defense, the exercise you get from our martial arts program benefits every part of the body, including how you feel about yourself. And you will have fun in a community of friendly instructors & students. A lot of adults have wanted to take martial arts classes most of their lives, but just never got the motivation to start. Whatever your reason is for inquiring about our classes, we’re really glad YOU ARE HERE! 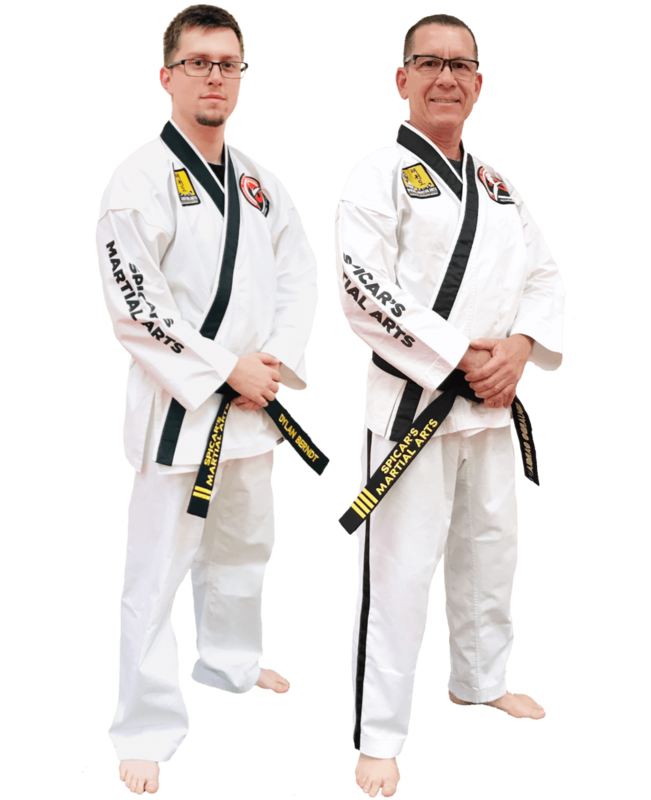 Through regular training, the mental benefits of the martial arts quickly become apparent as you will notice improved focus and concentration. You will experience greater stress relief and improved confidence. Your overall sense of well-being will improve as well. Martial arts for adults are about much more than punching and kicking, it is a holistic approach to physical fitness and improved mental health. 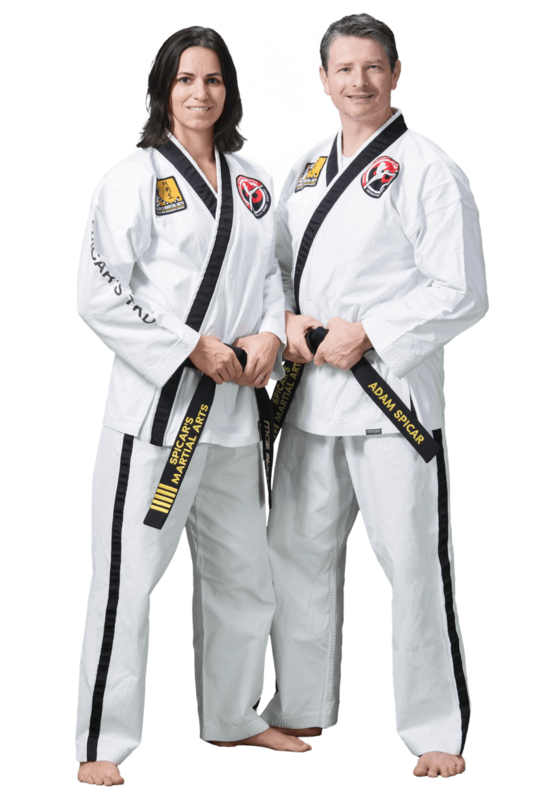 Our adult martial arts program is designed to challenge all levels of fitness without feeling overwhelming. Our instructors will help to tailor the exercises to work within your fitness ability. 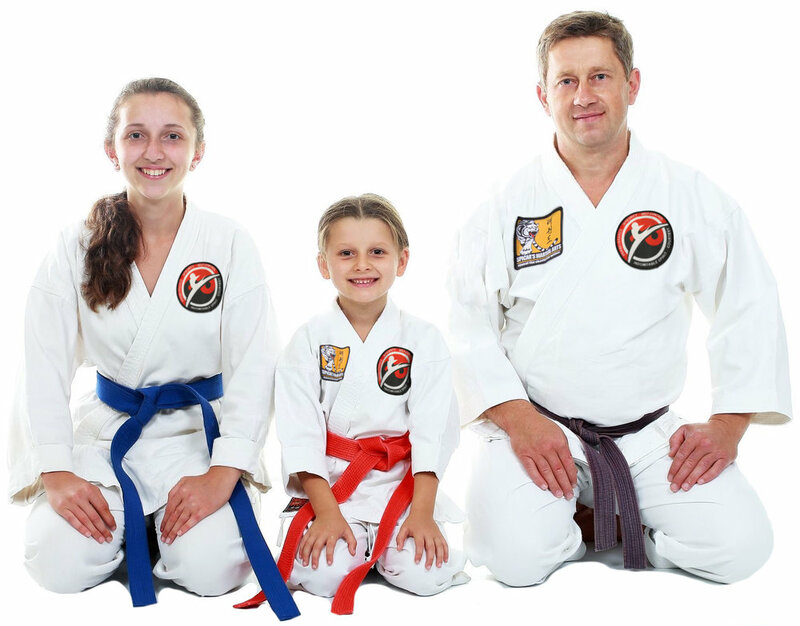 Classes are built on a structure of cardiovascular conditioning, muscular strength and toning and flexibility using traditional martial arts training as the foundation. Training in martial arts will make you set goals and go after them. Plus, you will have a whole team of instructors help you achieve them. ✔︎ Take control of your mind, body and emotions. ✔︎ Never be a victim, physically or emotionally. ✔︎ Learn self-defense skills in a fun, friendly environment.